Your driveway will look great and last longer with a quality driveway coating from Polytek! Driveways take a lot of abuse—from basketball-playing kids to cars, trucks, and SUVs driving over the surface day after day. A driveway coating from PolyTek Surface Coatings not only gives your driveway a uniform look, but it can also prevent damage and help it to last longer, even with heavy use. All of our installers go through comprehensive training, so you can be sure that the coating treatment or repair system will be properly applied. Contact PolyTek Surface Coatings to discuss all of our affordable options. Products can repair minor or major damage. Our cost-effective pricing makes it easy to afford repairs. The rapid cure times mean your driveway won’t be out of use for long. Our award-winning products can even repair deep impressions. The coating gives your driveway a uniform color. Contact PolyTek Surface Coatings in Mankato Today! 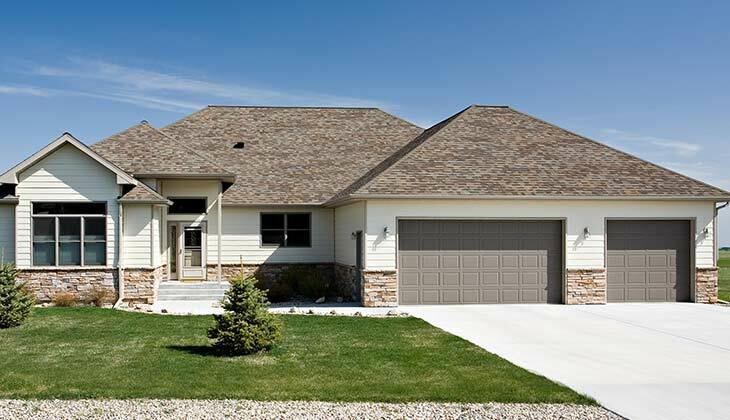 Learn more about our driveway coating and other residential floor coating solutions. Give PolyTek Surface Coatings a call at (507) 380-7655.